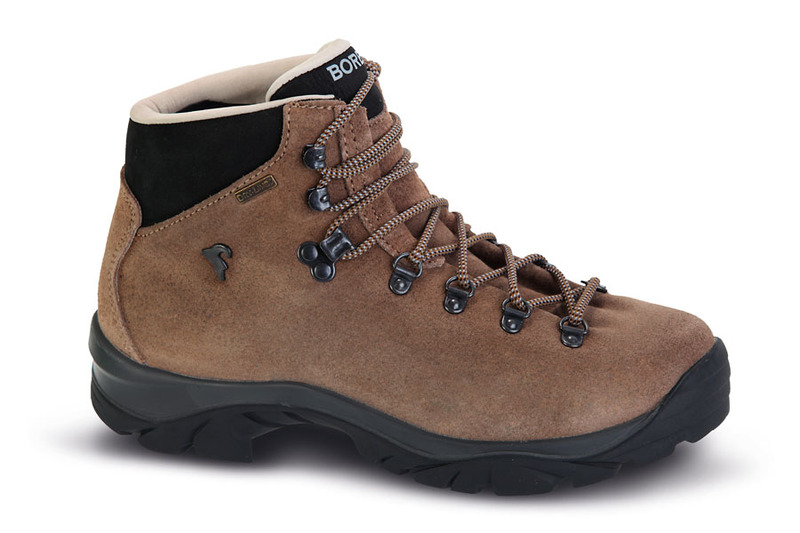 SOLE: Vibram Wolf. Features shock absorbing PU. 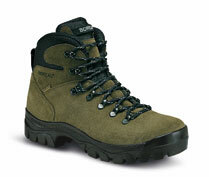 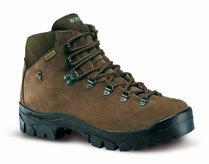 USAGE: Trekking, backpacking, fell walking, 2-3 season use​.